On Sunday afternoon 8 January at 4:00 p.m. 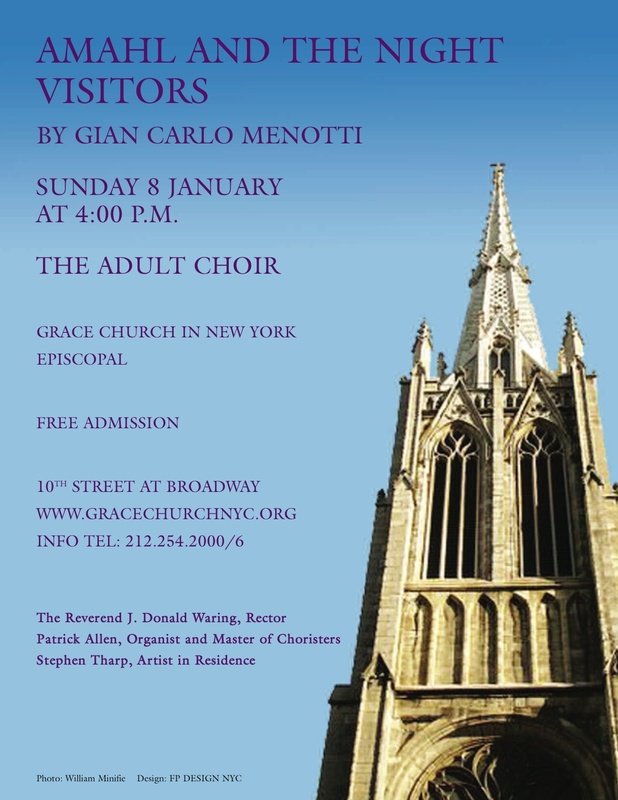 The service is free and open to all. Bring the family and friends and enjoy this special holiday tradition about a boy, his mother and some very special guests who arrive unexpectedly in the middle of the night.